In order to see colour, a fish needs to have at least two cone cell types in its eyes. Bottom-dwelling fish (i.e. catfish) have only one type of cone cell so they see everything in shades of gray – they can determine an object’s brightness, but not its colour. Many shallow water surface-fish (i.e. trout, minnows, carp) have four cone cell types, allowing them to see all colours, including the hidden ones in the ultraviolet spectrum. Other fish such as the bluegill and the bass have two cone cell types, limiting their colour distinctions to black, browns, greens and reds (and possibly yellows for the bass). Although most of these fish can discriminate between very fine shades of the colours they can see, this ability has no effect on what they select for food – recent tests have shown that, all other things being equal, the shade/tint of the colour (bright red versus dark red) doesn’t influence a fish’s willingness to attack bait. Unfortunately, there is no chart explaining the colour viewing capabilities for each species of fish. With this is mind, it is best to make colour selections based on colour contrast rather than actual colours. 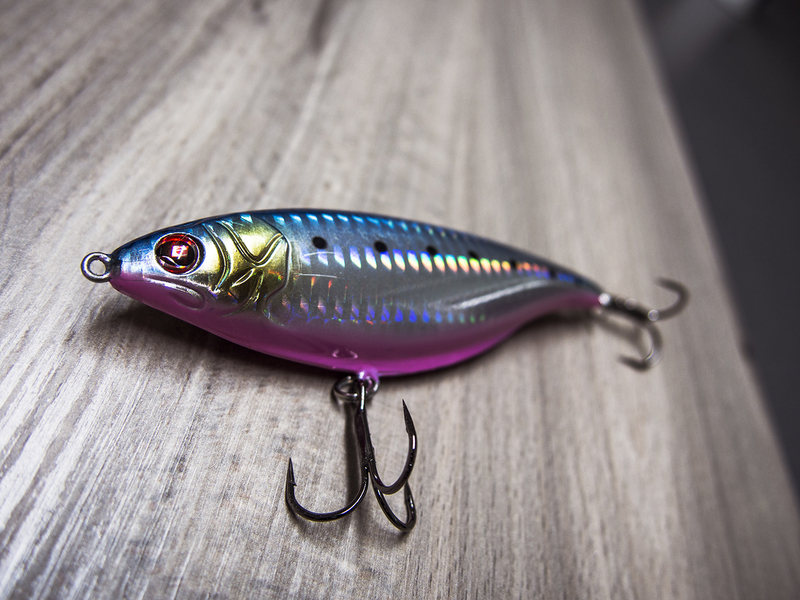 For instance, pick a lure with two colours that would appear differently, regardless of their actual colour. Below is an example of how some fish might see a blue and red lure – notice the colour contrast exists in all three views. Water filters light. And since all colour is actually coloured light, water will filter colours. 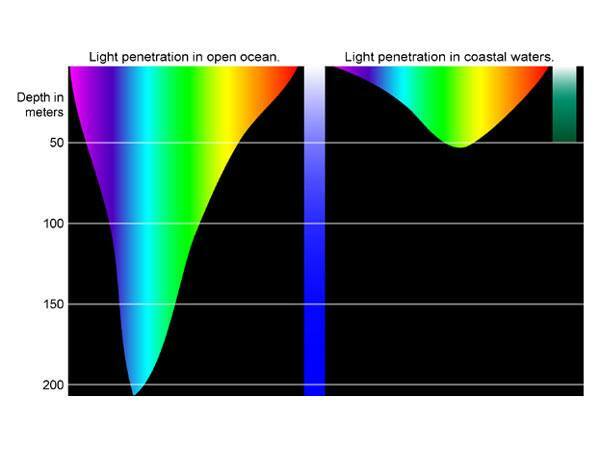 Certain colours cannot be seen below certain depths because light is broken apart when it hits the water and certain wavelengths (colours) are filtered out. The severity of this filter depends on the clarity of the water, wind conditions, time of day and lure depth; dirty water, high winds, deep water, and evening hours mean fewer colours. To understand these effects, we must first understand the relationship between light and water. The colours of the spectrum (the colours of light) are Red, Orange, Yellow, Green, Blue, Indigo, and Violet. A mixture of all of these colours produces white. If an angler were to stand in the centre of a very deep lake and shine a bright light into it, the colours within the light beam would gradually disappear as it travelled toward the bottom. At 10 feet, red is almost gone, orange is disappearing, and yellow is starting to fade away. At 35 feet, orange is gone, and yellow is quickly disappearing. At 75 feet, yellow looks greenish-blue and the only visible colours are blue, indigo and violet. As we pass 150 feet, blue and indigo are hard to see and violet is disappearing. At a few hundred feet, ultraviolet is the only colour left, and it is not visible to the human eye anyway. Neon colours, however, do not disappear when the spectrum colours do. This is because they “fluoresce”, meaning that they glow when hit by ultraviolet light. We have heard reports of brightly visible fluorescent pink and yellow colours at depths of 125 feet and deeper! Keep in mind, however, that these water colour filtration rates assume that the water is crystal clear. Pollutants, sediment, and wind can drastically affect these numbers by rearranging the filtration order and decreasing the overall depths of all colours. Under these circumstances, red-orange seems to be the most visible, assuming that your lure depth is not greater than 20 feet. Super Clear: White or clear. Use glitter for colour. All colours are visible to 10 feet. Clear Water: Blue is most visible. White is visible. All colours are slightly visible to 10 feet. Green Water: Green is most visible. Stained Water: Orange, green, and chartreuse are most visible. Red is slightly visible. Muddy Water: Red is most visible. Low Light: Blue, purple or black work best. Use with silver flash. Medium Light: Red and orange work best. High Light: Brown or gray work best. Use with fluorescent accents. NOTE: When the light level falls below 0.1 foot candle (clear night, no moon), all colours become just shades of gray and cannot be seen by the fish”. HOW DOES THIS RELATE TO NZ? Unfortunately there is not a lot of information available on how many cone cells kahawai, snapper, kingfish and trevally have but it would be fairly safe to assume that it is only two as this is most common. Two cones means their colour distinctions are limited to black, browns, greens and reds. Over the years I have experimented extensively with numerous flies and lures and as a general rule most of the points made above hold true. 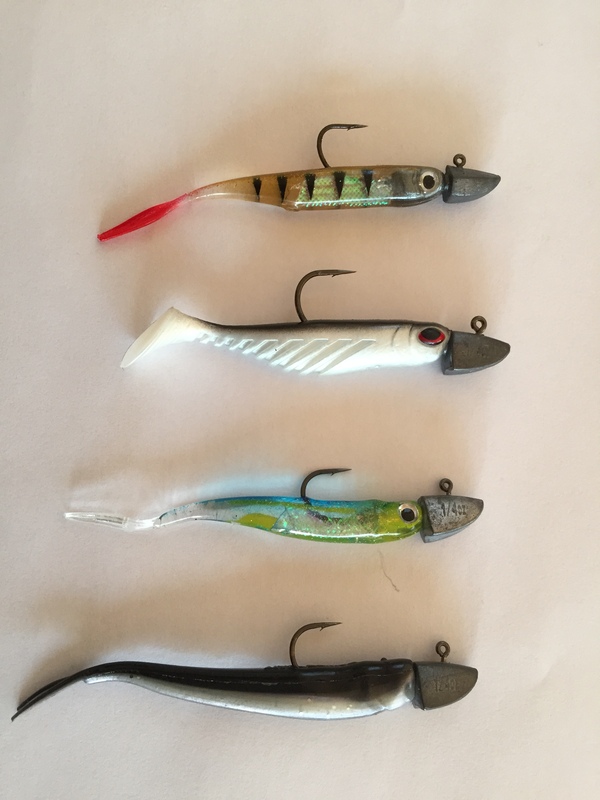 My favourite bright day, clear water lures are the bibless Binsky blade and Yo-zuri 3D vibe. A silver Toby is a reliable alternative. These lures emit a lot flash which helps attract fish and a strong, seductive cadence which makes the lure easy to track and attack. In dirtier water or low light conditions I’ll switch to darker lures and vary colour from black to chartreuse. Again Toby style lures are a great option. My favourite soft plastics are the Berkley PowerBait Ripple shads and Bento Bait minnows in natural colours. This colour has a dark black or blue back and white belly which makes the lure easy to spot in clear water, especially if a Nitro jig head. These jig heads tend to make the soft plastics roll seductively which exposes the white belly during the retrieve. I don’t tend to change colour with soft plastics as much as I do with hard lures. Maybe I should? 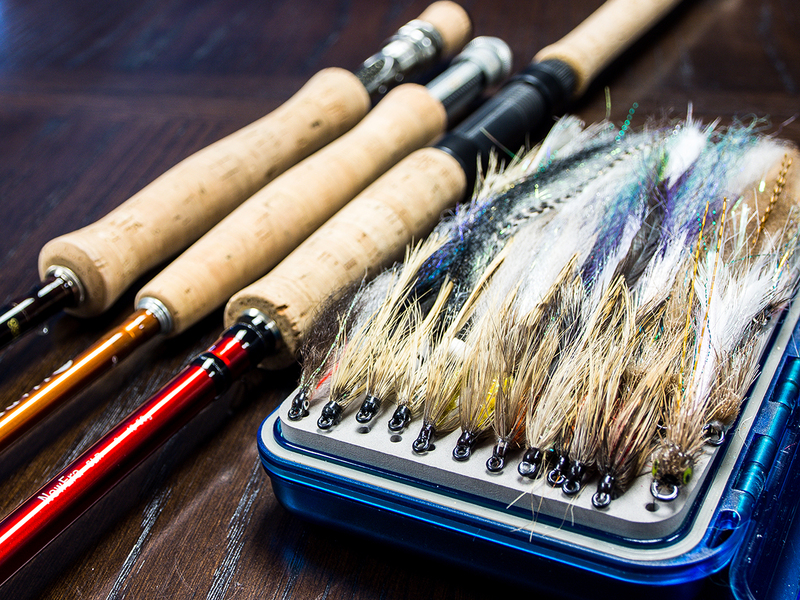 Due to my freshwater fly fishing background I tend to favour flies that are an accurate representation of small fish or generic patterns that are highly suggestive. For example, the “Brush Ranger” pattern could be mistaken for a smelt, carb or mantis shrimp depending on retrieve speed. 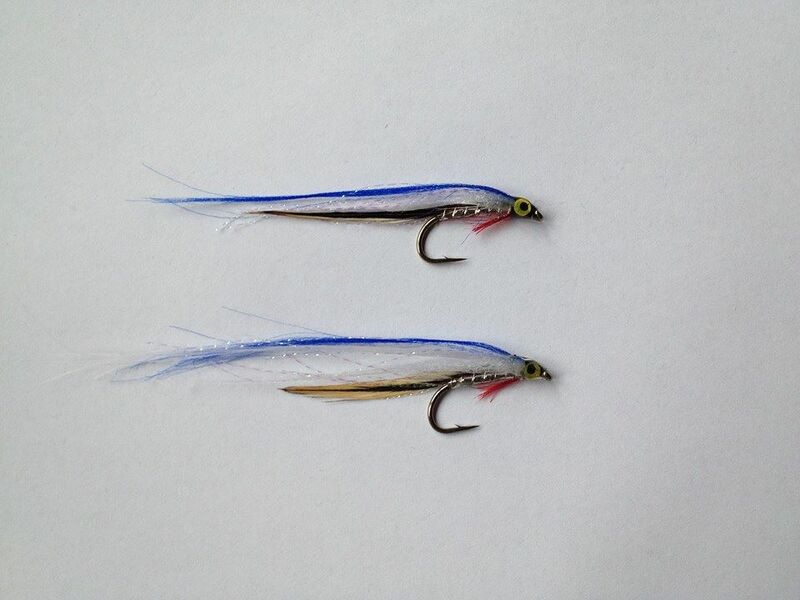 I use a lot of white fur, holographic tube and coloured tinsels in my fly patterns and also blue and green accents. These work very well in clear water. I tend to switch to Matuku flies in low light conditions when silhouette is important. 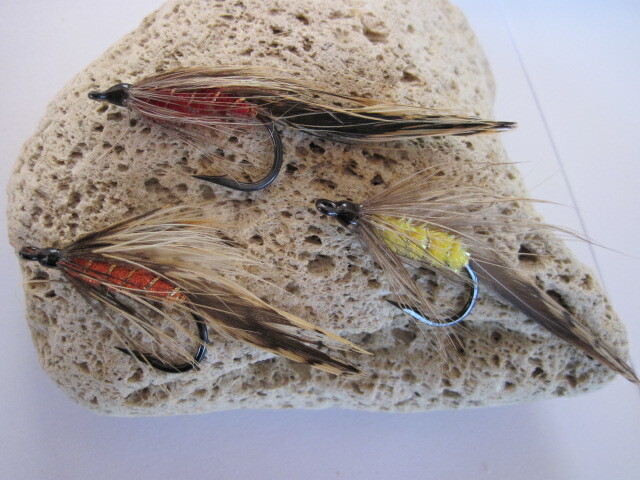 My favourite fly for slightly coloured water and medium light conditions is an orange / red “Krill Clouser”. These choices match the above USA recommendations surprisingly well. Hopefully this gets you thinking about which colour lures are best for changing conditions. Give the recommendations above a try and see if it improves your success rates. Keen to hear what you find! agood book to use as a reference is The Book of Lures byRon Calcutt and Tim Simpson. views lures and flies from under water and has research on what induces a fish to strike. also view under water of lure movement for different types. Previous Previous post: IS DAWN THE BEST TIME TO FISH?